SEO Guest posting is the most effective way to boost your website on Google Ranking. 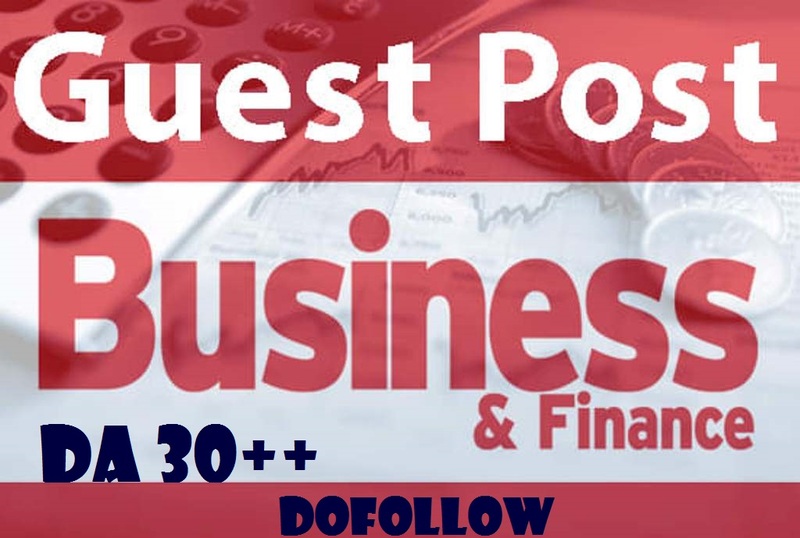 I can offer you high-quality guest blog posts on High DA & PA 30+ Business or Finances websites. I provide you excellent quality content for your guest posts. - For writing service, I've writers, they'll write the articles. So, you can place my extra hourlie service for writing. - I'll send all the articles to you, before to post, In case if you want to see. - All articles will be unique.